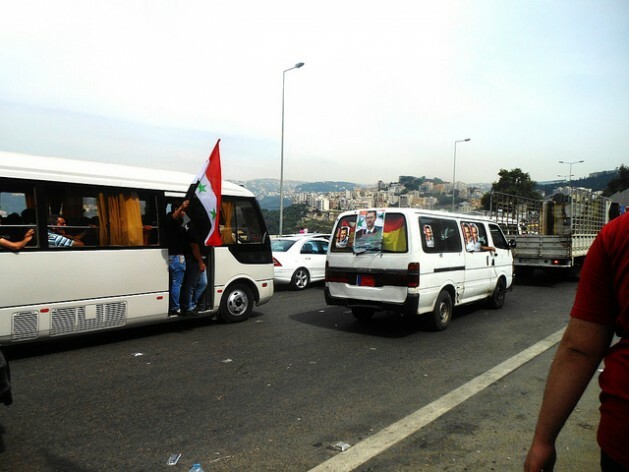 BEIRUT, May 30 2014 (IPS) - Roughly three kilometres north of Beirut’s Syrian embassy in Baabda, Syrians crammed in one of an endless stream of buses, exited and continued on foot. The masses opted to walk the remaining few kilometres rather than sit in a traffic jam generated by the tens of thousands flocking to vote. In a Hamra mini-mart, Abu Mohammed, from Sweida, commented on Ahmad Jarba, the candidate backed by Western countries. How long can the mainstream media keep the lid on the truth? 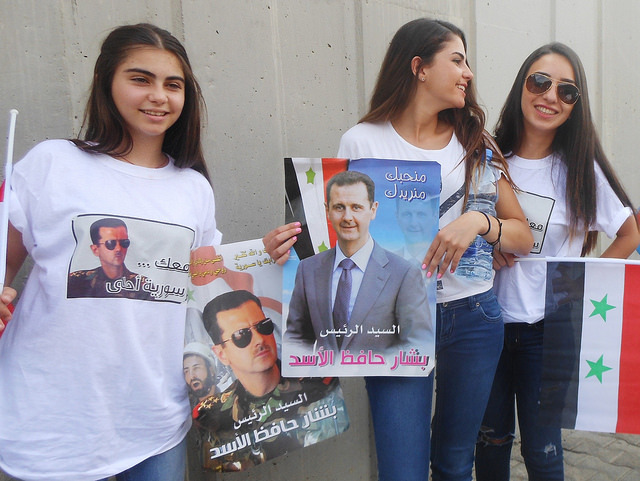 How long can Washington keep a straight face whilst claiming that this offensive against the Syrian Government is a legitimate revolution? How long before the world sees the Syrian conflict for what it is? How long before it is known that this is a sustained invasion by US/NATO proxy terror mercenaries? How long before the dishonest nature of the Western mainstream media is revealed? And how long before their complicity in enabling these ugly wars through deception and propaganda can be regarded and dealt with as a serious war crime? With its selective/creative news reporting, the Western mainstream media has become a facilitator of war. By looking the other way, and adding different colours to the pallet, it has allowed the death and misery of millions of innocents throughout our world. This travesty is in a state continuation. It must be stopped.